For your consideration we offer this ONE OWNER 2015 GMC TERRAIN SLT in Quicksilver Metallic with Jet Black Leather Trim. This Terrain is equipped with the 3.6L V6 Engine and Automatic Transmission. Also the following features: 8-Way Power Driver's Seat, Heated Seats, Deep Tinted Glass, Remote Keyless Entry with Remote Start Feature, Dual Frontal Airbags, Side Impact for Driver and Front Passenger, Head Curtain Side-Impact in Outaboard Seating Positions, Heavy Duty All-Weather Mats, Automatic Air Conditioning, Power Heated Mirrors, Power Windows, 4-Wheel Disc Brakes with Anti-Lock Feature, Cruise Control, Dual Exhaust Tips, Tilt and Telescopic Steering Wheel, 17" Aluminum Wheels with New All-Season Tires, Front Fog Lamps, Power Programmable Rear Liftgate, AM/FM/CD with Premium Pioneer 8-Speaker System with Amp and Subwoofer, COLOR TOUCH NAVIGATION with Intellilink (Including Smartphone Integration with Bluetooth Audio Streaming and Voice Activated Audio Controls), REAR VISION CAMERA, OnStar, Leather Wrapped Steering Wheel with Audio and Cruise Control, Factory Installed Trailering Package with Wiring and Hitch, Comes Complete with Owners Manual and 3 Remote Keys, and much more! 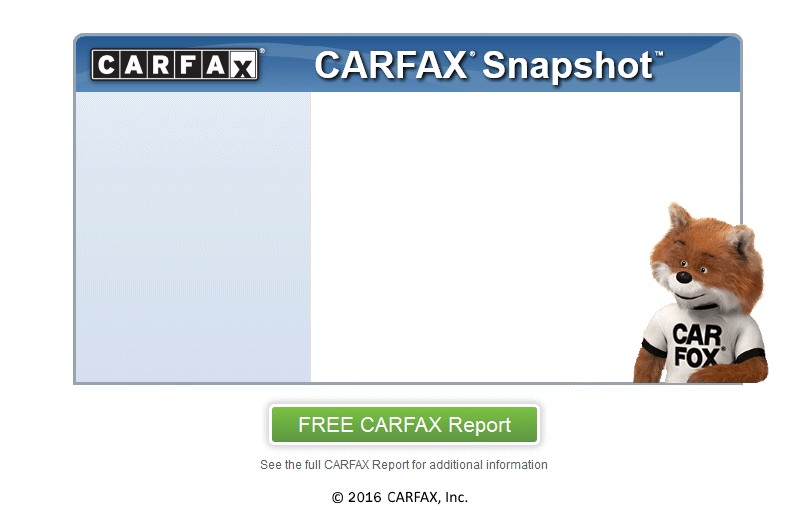 Thanks for looking at our 2015 TERRAIN and be sure to view the FREE CARFAX REPORT and more of our inventory at semonesauto.com.